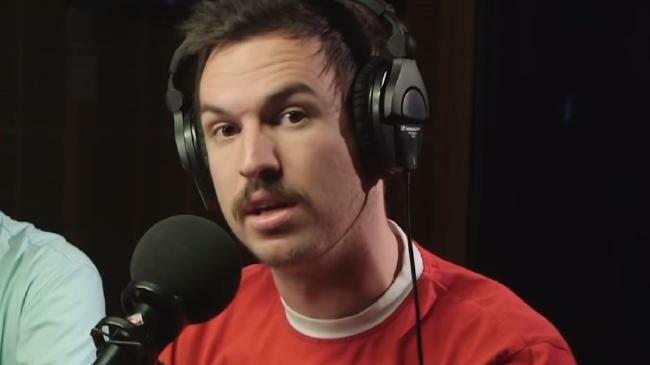 Liam Stapleton is the co-host the Triple J breakfast show. 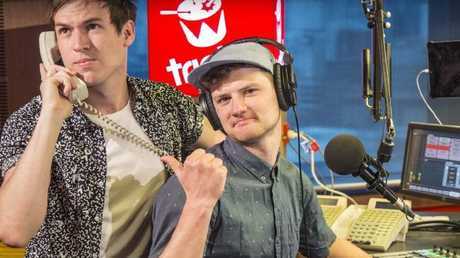 TRIPLE J breakfast hosts Ben Harvey and Liam Stapleton were pulled off air this morning after prank calling their new boss. The radio duo have a weekly segment called 'The Wednesday Morning Wake-up Call' in which they ring people shortly after 6am to get them out of bed. This morning, a listener challenged Ben and Liam to call their new radio boss, Lachlan Macara, and the duo sounded a tad hesitant. "It's in that murky area," Liam said as he described their relationship with the new boss. "It's not like it's some person we've known for a long time." "It's kind of like when you've been in a relationship and it's still kind of fresh, you've only known them for a few weeks and you're like, 'Do I fart in front of them?'" Ben said. But Liam declared, "He's a slacker and he needs to be woken up," so they called their boss. It's a decision they probably now regret. After several rings, Lachy answered the phone and the hosts played a snippet of the Evanescence song Bring Me To Life to well and truly wake up their boss. "Lachy, good morning, this is your Wednesday morning wake-up call," Liam announced. "You're on Triple J with Ben and Liam." The boss sounded less than impressed as he replied, "Fantastic, yep, this is great". Ben and Liam laughed nervously and joked, "Do we still have a job?" But the boss wasn't laughing. "When I get in, we should chat," Lachy told them. Ben and Liam host the Triple J breakfast show. The hosts did their best to banter with their new boss, saying, "Did you ever think you'd be speaking to us in your bed? "I've had nightmares that are similar," Lachy replied in a deadpan tone. And then things got even worse. Liam said, "Lachy, you're obviously a bit of a slacker. You're not awake yet but the rest of the people listening now are cogs in the machine. They've got grease on their foreheads, they're working hard, they're the backbone of this nation. Do you have any words for these people?" "I just want to apologise for this segment," Lachy replied. "Come see me in my office at nine," he said to the duo, before hanging up the phone. Ben and Liam laughed nervously and Liam said, "Give him 10 minutes and he'll be like, 'That was actually pretty fun'." After 10 minutes of songs, one of the breakfast show's producers was forced to jump on-air and explain what was going on behind the scenes. "Um, my name is Belle, I'm actually the producer here," she said. 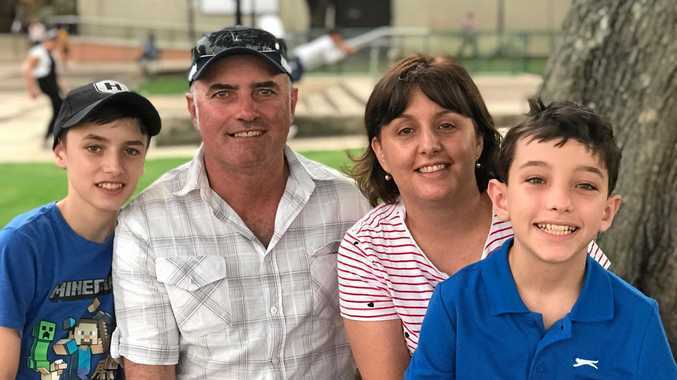 "I've jumped into the studio because if you didn't hear just then we actually called our boss, Lachy. The boys are currently out of the studio talking to him on the phone. We've had a little bit of a backlash there so we're just dealing with that. So this is another song that I'm just going to play while we're padding." If was another six minutes before Ben and Liam returned to the studio and they did their best to assure their listeners that everything was OK.
"Everyone is cool here, not to worry," Ben said. "Some slackers can't handle the heat when it comes to Wednesday morning wake up call," Liam said. "But we will continue to do them Wednesday after Wednesday." News.com.au has reached out to Triple J to find out what went down in the 9am meeting but so far we haven't heard back. Maybe it's still going. 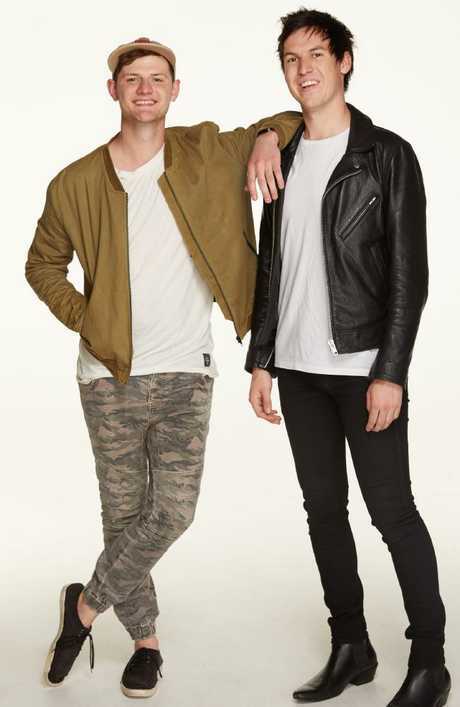 Triple J announcers Ben and Liam.